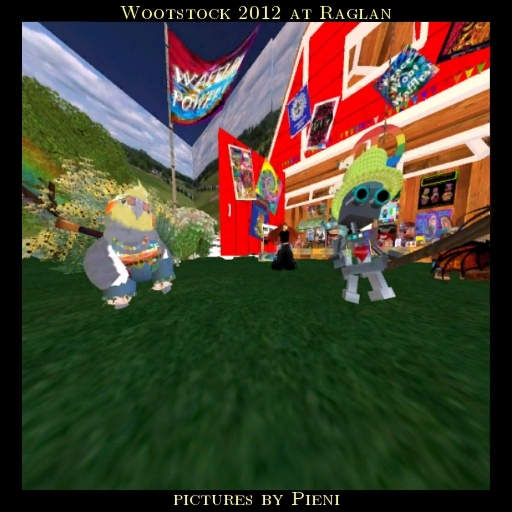 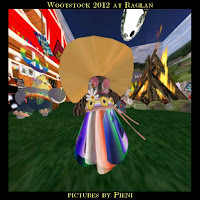 Pieni went to the Wootstock Preparty in Raglan last Friday. 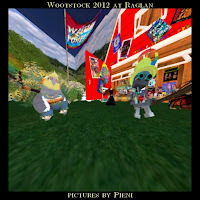 It was lot's of fun. 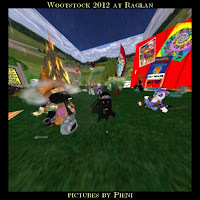 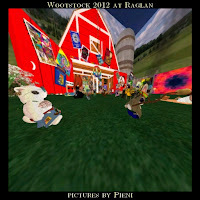 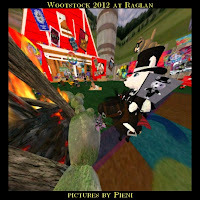 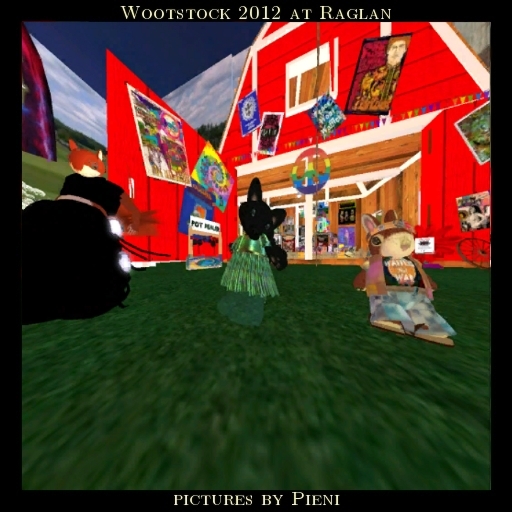 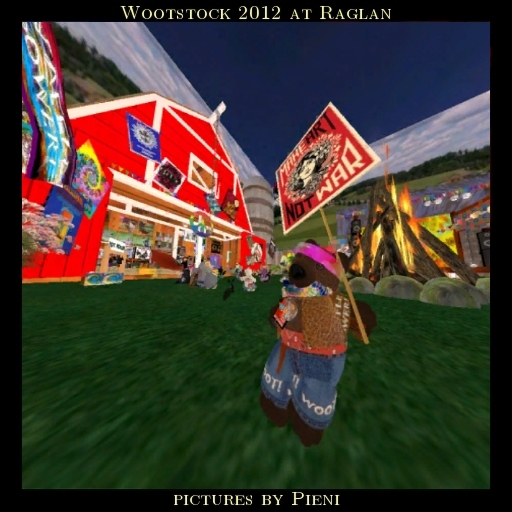 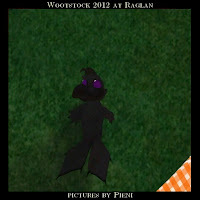 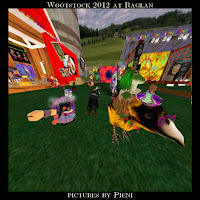 Pictures from the Wootstock from this Sunday coming soon. 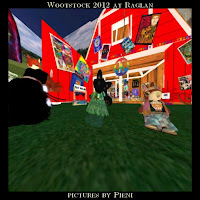 Lot's of cool dj's and live artists to see.